 A few weeks ago we announced superb news in France: all SFR broadband customers are also Fon members and can enjoy all Fon benefits! Today, these benefits are even better since Fon is approaching a great milestone: almost 12 million hotspots all around the world! SFR was Fon’s first international telco partner and, after years of a great relationship, we’re thrilled all SFR broadband customers now form part of the Fon community. Like other Fon members, they’ll securely share the unused capacity of their broadband connection with other Fon members by default and receive free worldwide Internet access in exchange. In France, just look for the “SFR WiFi Fon” signal and connect! With close to 12 million hotspots, mostly deployed with international telcos, we are without a doubt, the world’s largest WiFi network. Driven by great telco partnerships, our growth is unstoppable! We’ve announced three new partnerships so far this year, including KPN (Netherlands), Hrvatski Telekom (Croatia) and Deutsche Telekom (Germany) and there’s plenty more announcements planned for 2013! If you are a SFR customer and need more information, please visit the official SFR WiFi website. You can read our full press release here and make sure to keep up with us on Twitter, Facebook, and LinkedIn for all the latest at Fon!